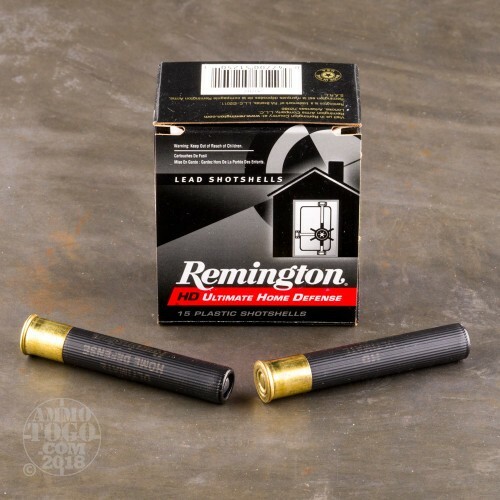 These 3" shotshells are designed for magnum versions of .410 bore revolvers like the Taurus Judge. 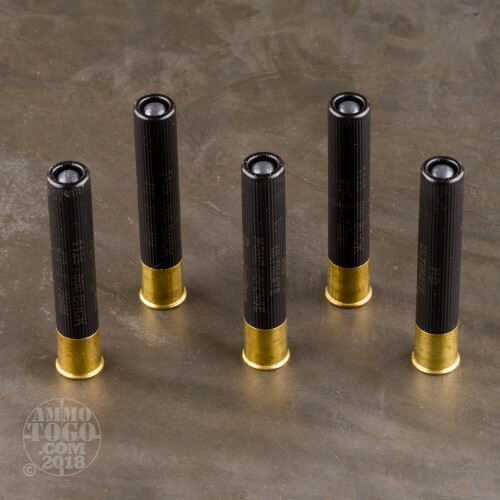 Each shell fires five pellets of 000 buckshot at 1,125 feet per second. 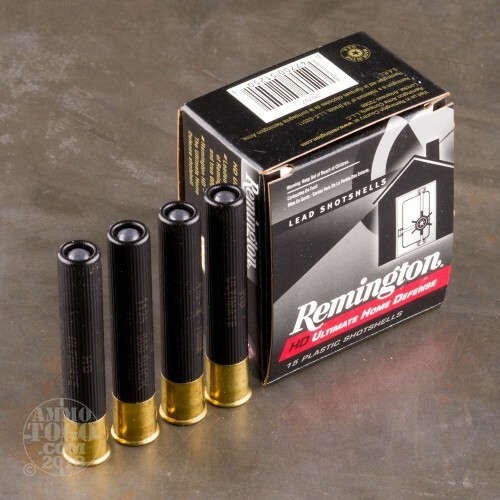 This relatively low velocity limits the effective range of this ammo, but also reduces the risk of over-penetration--an important consideration in populated areas. 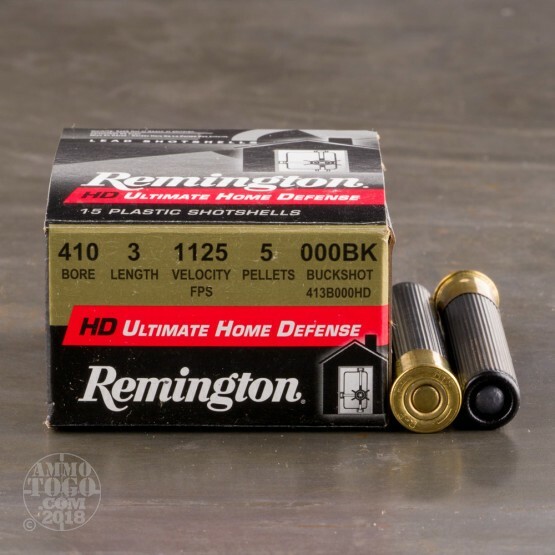 Like other entries in the Remington Ultimate Home Defense series, this ammo is loaded in Lonoke, Arkansas.